North Georgia Trout Online is a non-profit, on-line community dedicated to the promotion and protection of trout fishing in North Georgia. 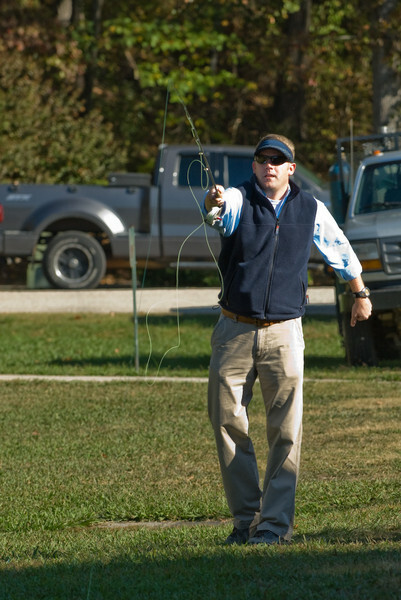 These photos are from our Fall Fling, an annual get-together for anyone interested in learning more about trout fishing here in North Georgia. It is also our primary fund-raising effort each year. The event is hosted by the Georgia Department of Natural Resources at the Buford Trout Hatchery in Buford, GA.